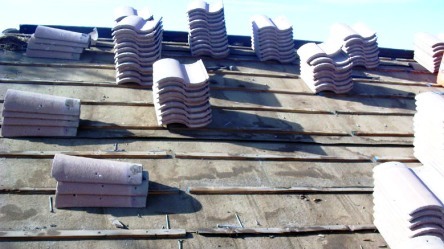 A London Roofer providing reliable and safe domestic and commercial roofing services. 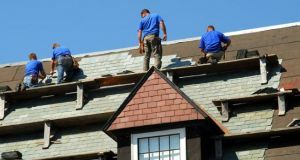 Roofing in London are specialist and experienced roofers offering a wide variety of roofing services, scaffolding and work platform erection, chimney building, chimney repairs & refurbishments, guttering, fascias and more. 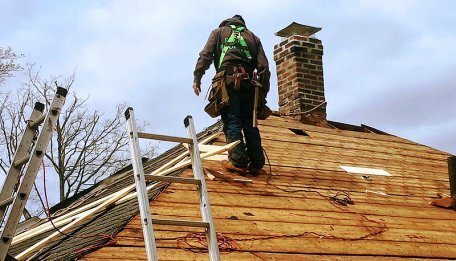 Whether you need a new roof installation or repairs to an existing roof or chimney, or would like to improve your properties insulation, please give us a call for a competitive quote. Call us today - 020 3642 0166. 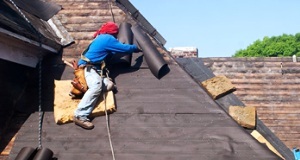 Quality roofing services in London provided by professional and experienced roofers. 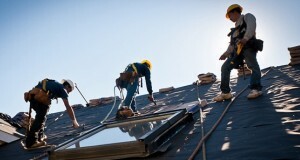 Expert London roofers with accreditations providing fully guaranteed roofing services. Home improvement can be defined as modifying the existing structure of one's home by making additions and making changes. Mostly a professional technician is recruited however, sometimes; the home improvements is done on a non-professional and an amateur basis by the homeowner. As mentioned above, there are two ways of going about the process of home improvement. The first id the professional and the second is the do it yourself (DIY) method. 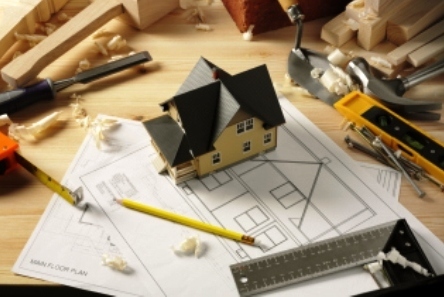 In the professional method you could hire a general contractor to be in charge of the whole home improvement project. On the other hand you could do away with the contractor and 'do it yourself' (DIY). You will need to hire the plumbers, electricians, roofers etc yourself. Similarly other home improvements projects that could be undertaken are the tearing and replacement of the roof, repairing the foundation and the chimney if required, waterproofing the basements etc. these are only a few of the home improvements projects mentioned here. 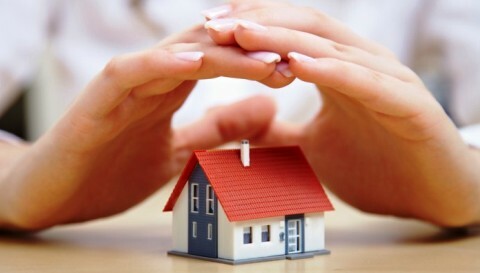 The average life of a roof is approximately fifteen years. 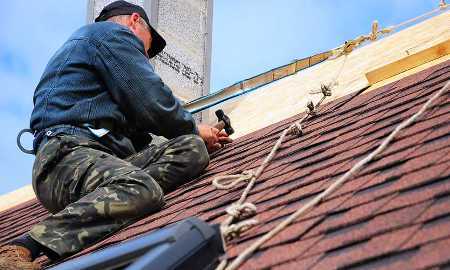 If the roof is under fifteen years old yet you are having problems, it will likely be able to get repaired as opposed to having to install a completely new roof. However, if your roof exceeds this age it may be necessary to install a new roof. 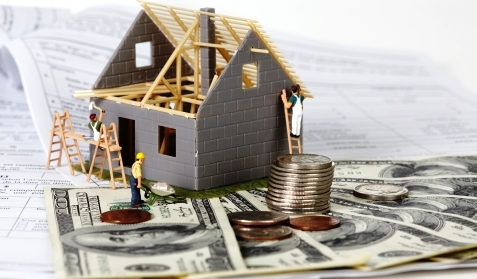 To accomplish either repairs or new installs, a roofing contractor should be employed. A roofer will be able to properly install or repair roofing materials to ensure a quality finished product.